Based in our forest school, you learn valuable and essential skills necessary for survival in a wilderness situation. 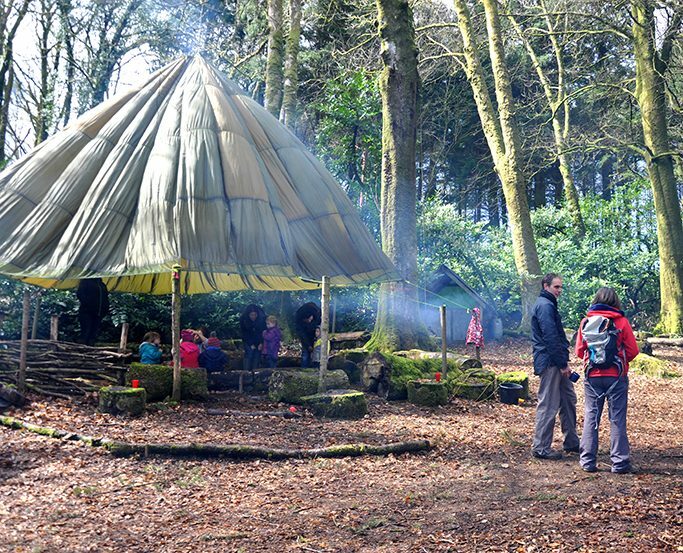 Experience an adventurous half-day of fire lighting, shelter building, forest cooking and woodland crafts. Discover and learn whilst immersed in our beautiful woodlands, with the freedom to create and build from the natural materials gathered around you. This experience provides you with an appreciation and understanding of the value of woodland areas and sustainable resources. Communication, teamwork and problem solving are all tested as you are encouraged to work as a team, thinking creatively and resourcefully. 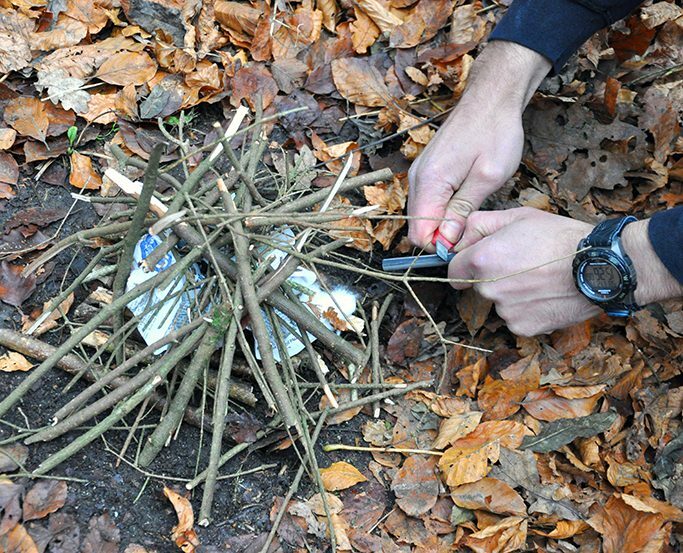 Bushcraft is a hugely enjoyable and popular activity among all ages and abilities.